I'm Not Amazing, You Are. Donation Day is Finally Here! I promise to get some new content out soon (in all honesty, it will probably be a Disney post), but I just wanted say a quick thank you for all the support we've received since launching Flying for Time yesterday! We've already sold out of ALL necklaces!!! For those of you that are on backorder, I promise we'll get them out as soon as possible! But we have more coming of every variety, and we just placed another order for another option that I'm really excited about. Not only does this project give us a place to direct our energy, but it also gives us a chance to send a little piece of our boy to people across the world. I have no doubt that, every time they look at their necklace, they will think of Carter, little bean, and all the other babies that were taken too soon. But most importantly, we are helping other families that will be handed this difficult time, and we're doing that with your help. Thank you so much for your continued support! A friend of ours said "I'm so happy to see your project 'taking off (airplane pun).'" It was hilarious, but so true! We are so excited to see how quickly we can donate one CuddleCot. We hope we are making our boy proud as we share his story and our love for him. You guys are the best! Thank you!! PS: There's a special little thank you video on the vlog today. Check it out our channel here. We are SO excited to share our secret project with all of you!! We've only been working on it for a few weeks now, but I feel like I've been keeping it a secret forever. That changes now! Weeks later, as we immersed ourselves more in the loss community, we learned about the CuddleCot, a cooling pad that can be placed in a bassinet or cradle at the hospital in the same room as the parents. The CuddleCot keeps a baby's body cool, and therefore preserved longer, so that the parents can have more time without letting them out of their sight. I don't know if the hospital we were at even had a CuddleCot on hand, but it would have been nice to have, so we could have had even just a few more minutes with our boy. We'd like to give the gift of time to other parents whose babies are gone too soon. Flying for Time, the name of our project, has the sole purpose of providing more time to parents who already do not have enough. We will be selling airplane necklaces in remembrance of Carter, and putting the proceeds toward the purchase of a CuddleCot, which will be donated to a hospital of our choice. 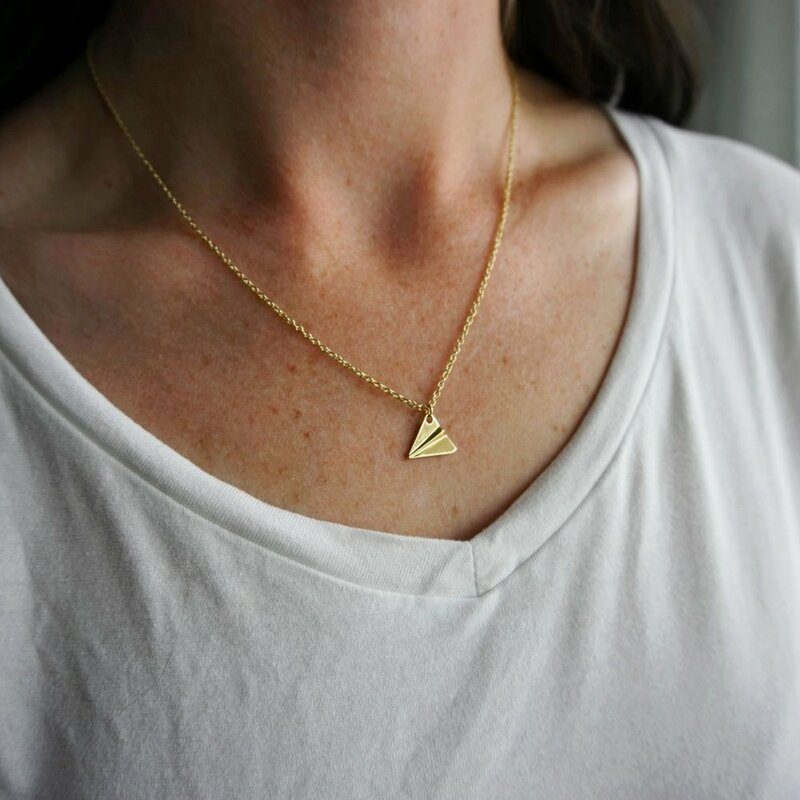 If necklaces aren't your thing, we will happily accept simple donations. The cost of a CuddleCot is roughly $3,000, but you can't put a price on spending more time with your child before saying goodbye. Thank you in advance for your generosity. We, and so many parents like us, are eternally grateful.